The AIA Great European Carnival is back! We had a great time last winter entertaining people with our unique rides and games. We have been busy since then and are proud to declare that this year’s Carnival will be grander and even more entertaining! We are looking for enthusiastic people bursting with energy to be a part of this experience and join our team. Passion and positive attitude are our trademark qualities and we are looking for the same in you. Be a part of a company dedicated to giving customers an “Entertaining Experience”. The Great European Carnival Ltd Games Department allow for this adventure to never be forgotten by offering a fantastic selection of interactive games where our guest have the opportunity to win a wide range of great prizes. 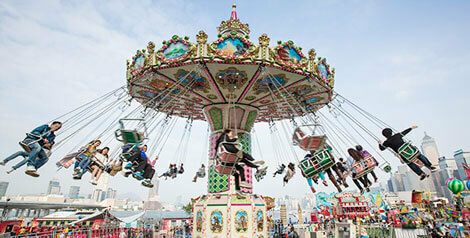 The Carnival offers a fantastic selection of amusement rides that operates out from all over Europe. 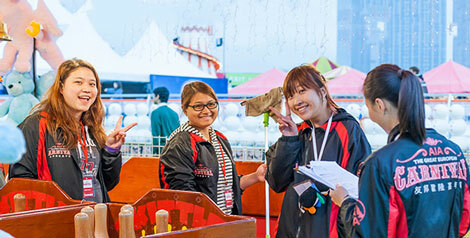 We provide a number of amusement rides to suit all ages and all levels of excitement. 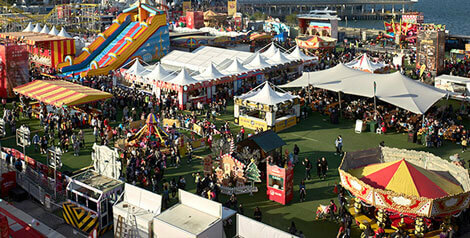 Intensely scary Thrill Rides, fun Family Rides, and many Children’s Rides are being packed into our magical space. The smiles can be seen from far! Our guests are the most important people in our business and without them The AIA Great European Carnival would not exist. We want every guest to be satisfied! 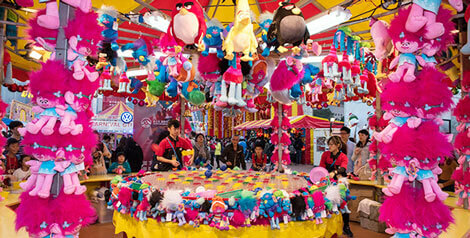 The Site Operations forms the backbone of the entire Carnival. 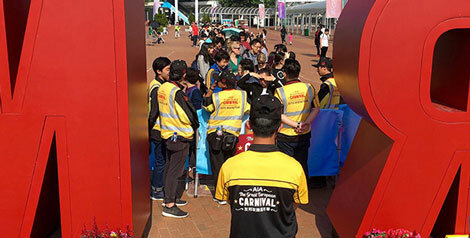 They take care of the logistics of the site ranging from on-site storage to technical maintenance to ensuring safety and fun filled carnival site conditions. The Ticketing Department comprises of the token process team, ticketing boys and girls among others. This team is known to be the quietest on site but still manages to have as much, if not more fun than all the other teams!